Perfect for your bathroom or for your kids' bathrooms from your home, as well as for the bathrooms from a hotel, a gym's bathroom or a spa, corner hot tubs are some of the most modern items for the bathroom and they are constantly improving, evolving to better versions and getting more and more personalized and suitable for you and your bathroom's design, dimension and theme. 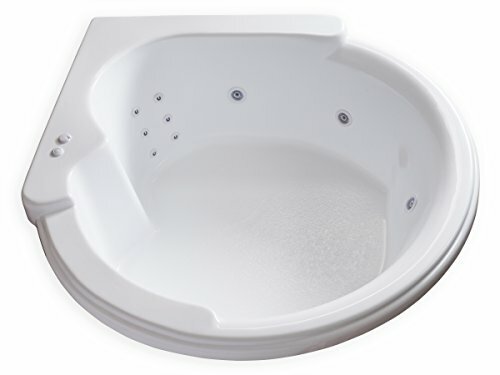 Corner hot tubs are those tubs where you can relax by taking a very hot and refreshing bath. 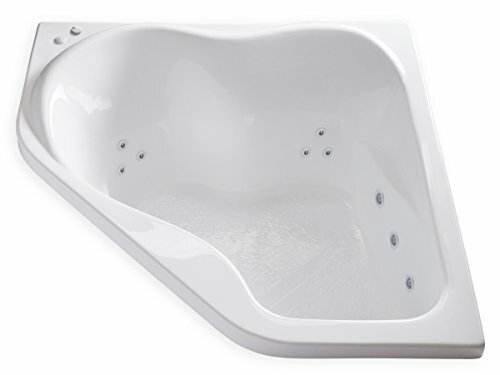 Just think of how great it is, standing and closing your eyes while letting the hot water drain over your body. 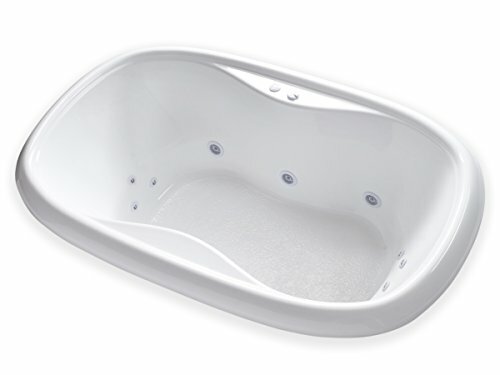 Well, you can have access to those moments of complete peace and relief thanks to the corner hot tubs. The most important quality of hot tubs is their compact form. 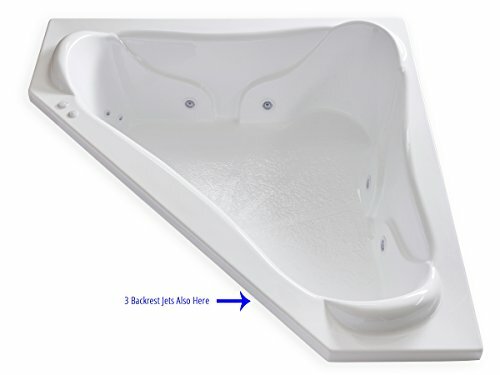 Due to their dimension and shape, the hot tubs occupy extremely small space from your bathroom, and that is only in one corner. No water spilled around and not a huge surface to clean. But then, there is the technology that makes these hot tubes even more enjoyable. 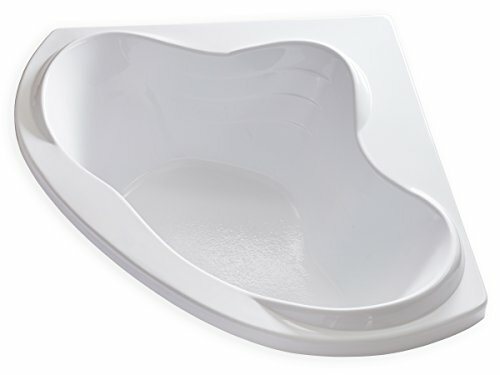 Thanks to the newest innovations for bathroom items, the latest hot tubs are very silent and come with a lot of massage or even light functions, with waterfall jets or flow control buttons in order to help you relax. And also, they are made out of different materials, from plastic to wood and stainless steel. But you will see all these and more while taking a look on the products we present you on our website. 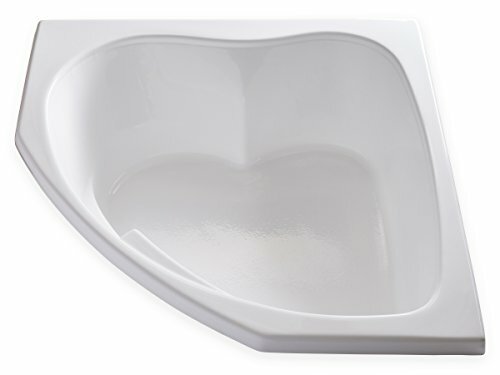 We have selected the hot tubs with most complex designs and functions, those which can bring you the most benefits and that can help you have the best bathroom ever! 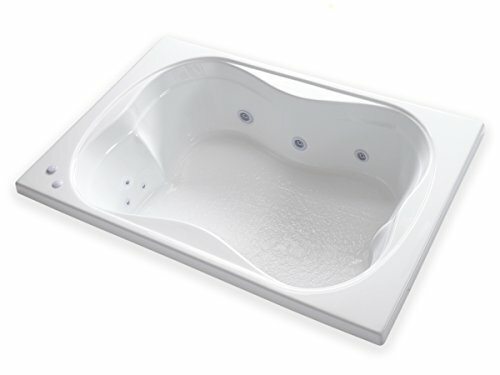 Don't hesitate to buy one corner hot tub if you wish to save some space and to build a very modern bathroom. Hot tubs are definitely a very intelligent choice!